This recipe and instructions for dark chocolate truffle hearts is perfect for creating treats for your loved ones on Valentine's Day. You can make these with just one heart candy mold ; the truffle mixture will stay soft as long as it is lightly covered, and the chocolate can be re-melted gently between batches. You can also pipe the mixture into small paper cups and dust them with cocoa, roll chilled truffle mixture into balls and coat with sprinkles, nuts, or cocoa, or pipe shapes onto waxed paper and chill until firm. If you can bear to part with them, indulge that special someone with the perfect Valentine’s gift…Dark Chocolate Truffle Hearts. In a small bowl, melt 6 ounces of chopped chocolate by microwaving at 15-second increments, stirring each time. Make sure the bowl and spoon are completely dry. 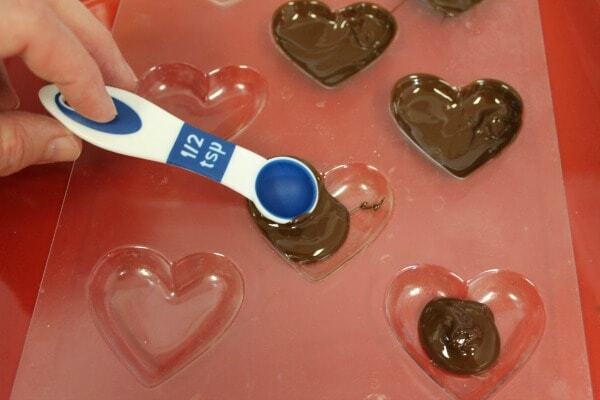 Prepare plastic chocolate heart molds by spooning a small amount of chocolate in each one and coating each cavity to the top edge. A small measuring spoon or fingertip works well for this. Use just enough chocolate to completely cover the inside surface. Place in the freezer for a minute or two to set the chocolate. In a small pan over medium heat, combine the cream, sugar and stir until mixture comes to a boil. Stir in the corn syrup and remove from heat. Add the chopped chocolate in several additions, stirring gently with each addition until chocolate is melted. In a medium bowl, whip the butter until light. 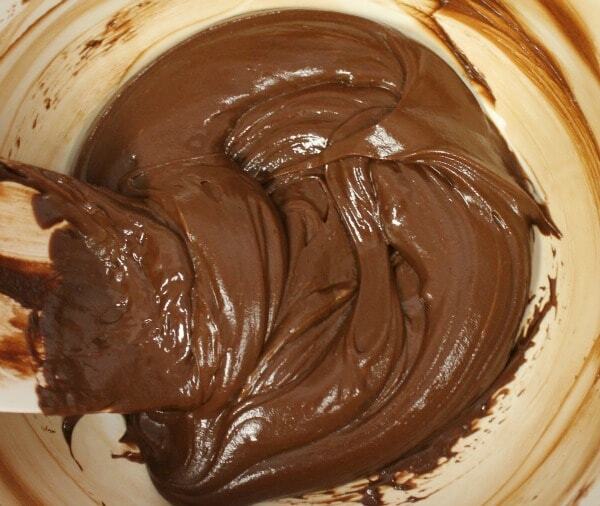 Once the chocolate is completely cooled, gradually stir it into the butter until it is thoroughly combined. Add the cherry flavoring (optional) and stir well. Fill chocolate coated molds almost full. Tap the mold against the counter to settle the truffle mixture. Move molds to the freezer for a few minutes to set the surface of the truffles. Cover each heart with a small amount of melted chocolate, working around the outside edge and making sure the chocolate meets the edge of the chocolate shell, covering the truffle completely. Tap gently and return to freezer for a few minutes to set the chocolate. Prepare plastic chocolate heart molds by spooning a small amount of chocolate in each one and coating each cavity to the top edge. A small measuring spoon or fingertip works well for this. Use just enough chocolate to completely cover the inside surface. Place in the freezer for a minute or two to set the chocolate. 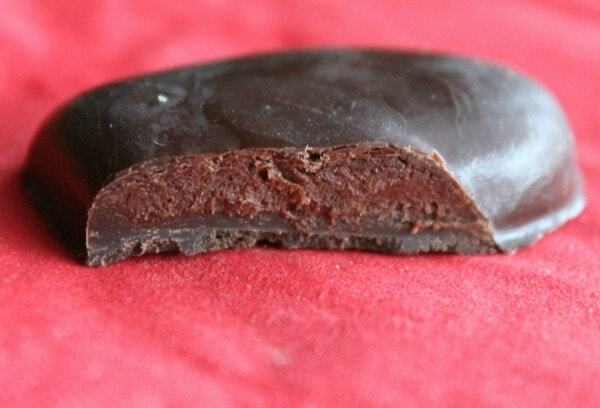 Follow the directions to make the dark chocolate filling for the truffles. Fill chocolate coated molds almost full. Tap the mold against the counter to settle the truffle mixture. Move molds to the freezer for a few minutes to set the surface of the truffles. Cover each heart with a small amount of melted chocolate, working around the outside edge and making sure the chocolate meets the edge of the chocolate shell, covering the truffle completely. Tap gently and return to freezer for a few minutes to set the chocolate. Place a piece of waxed paper over the mold, cover with a baking sheet, and flip them over together. Gently flex the mold to release the chocolate hearts. 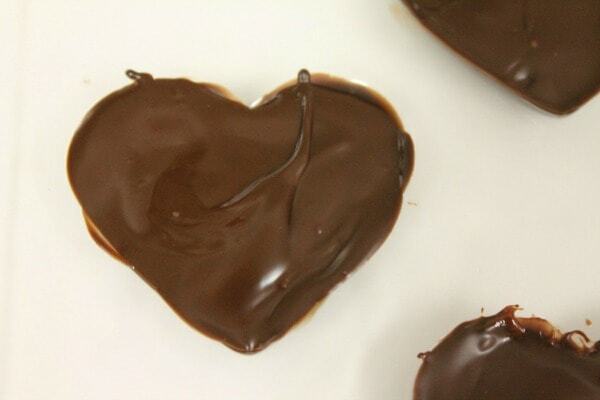 Slide the baking sheet out from under the waxed paper and repeat with the next batch of hearts. You can leave them plain, coat them with cocoa powder or pipe a flower using royal icing. In a small bowl, melt 6 ounces of chopped chocolate by microwaving at 15 second increments, stirring each time. Make sure the bowl and spoon are completely dry. In a small pan on medium heat, combine the cream, sugar and stir until mixture comes to a boil. Stir in the corn syrup and remove from heat. Congrats on being Blogger of the Week on SoFab. These look SoFab for sure. My mouth is watering. I have a chocolate mould I’ve been meaning to use. I may just get it out sooner than I thought. Thanks for linking up with Mom’s Library, I’ll be featuring you this week at Crystal’s Tiny Treasures. 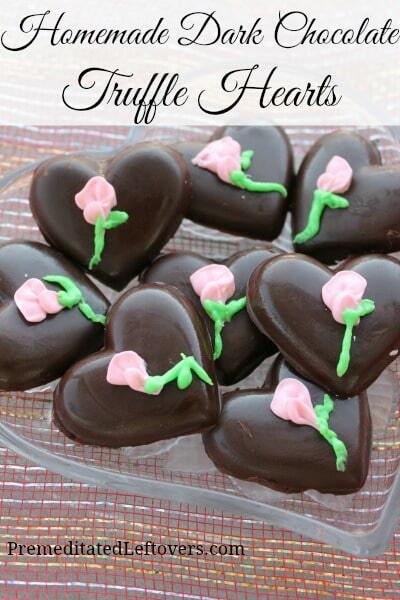 Your Chocolate Truffle Hearts are just beautiful and I am sure are delicious! Thank you so much for sharing with Full Plate Thursday and have a great week! These truffles look so pretty Alea ! Thank you so much for sharing them at Tasty Tuesday. I am featuring them this week. 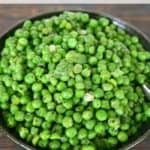 Hope you’ll drop by to share some more pretty recipes with us. Have a great week. See you at the party ! They look amazing, Thank you for sharing! Wow. Those look amazing! Love dark chocolate. Hi Alea!! 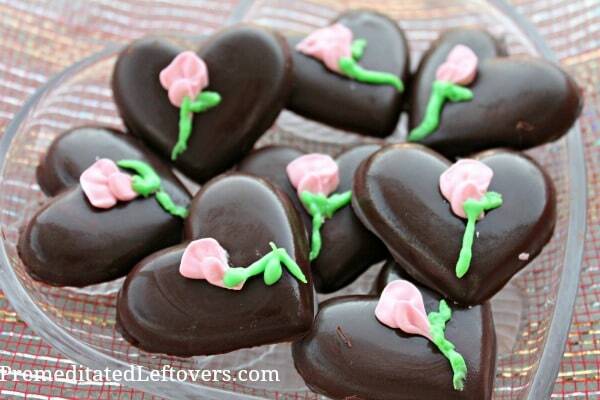 I just wanted to let you know that I’m featuring your Dark Chocolate Truffle Hearts on my blog today! These are so beautiful. I don’t know if I’d be able to share them! Thanks for linking to the In and Out of the Kitchen Link Party. Hope to see you next week. These look great! Thanks for linking up for Friday Favorites. I’m featuring you this week. Just a quick note to tell you I’m featuring this on Foodie Friday today! OH, these look delicious!! Thank you for sharing at Sharing Saturday! The pink roses on top are so pretty 🙂 Thank you so much for linking this recipe up at Recipe Sharing Monday. I hope to see you back next Monday. Have a good weekend! Oh – my – yum! How could I NOT feature you this week at Inspire Me Monday at Create With Joy? Heart shaped truffles are my favorite! I love chocolate truffles! 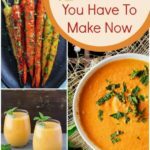 I saved your recipe and will certainly give this a try. I made truffles years ago, and was just thinking about that the other night. So, I am eager to make them again now. Thanks for sharing and it was certainly nice to meet you through Create With Joy! Just “liked” your FB page. Have a great week! I LOVE these truffles…..so beautiful and they look simply yummy…..just gave this great post a shout out! Happy Thursday! These are cute simple treats. Hmm, maybe a good idea for the boyfriend on VDay. Thanks for sharing. Those look adorable for Valentine’s day! 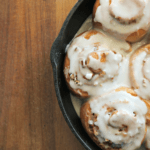 Pinning and visiting from What’s Cooking Wednesdays! These look so beautiful! Thanks for sharing at the Monday Funday Link Party. Emily @ The Benson Street.